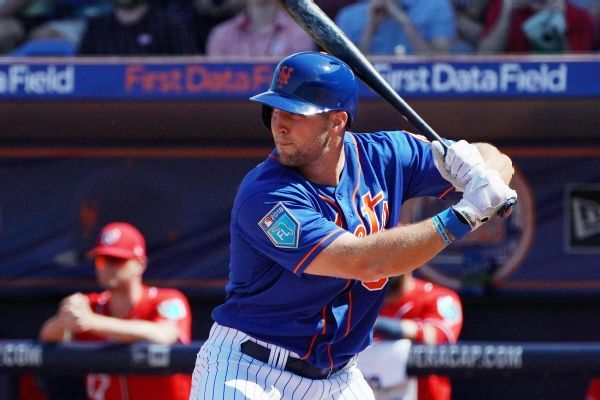 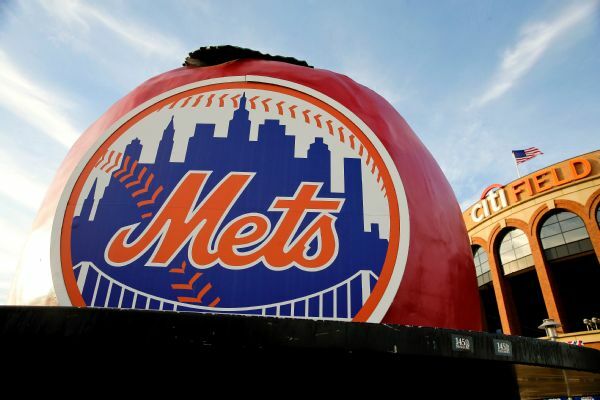 The New York Mets promoted right-hander Drew Gagnon from Triple-A Las Vegas to start Tuesday night's game against Philadelphia. 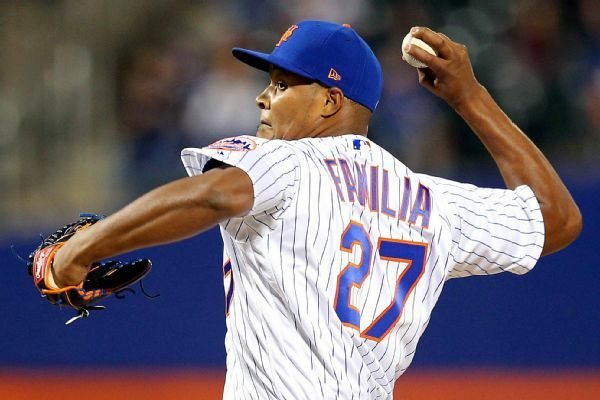 Closer Jeurys Familia was placed on the 10-day disabled list before Friday's Subway Series opener against the Yankees because of a sore right shoulder. 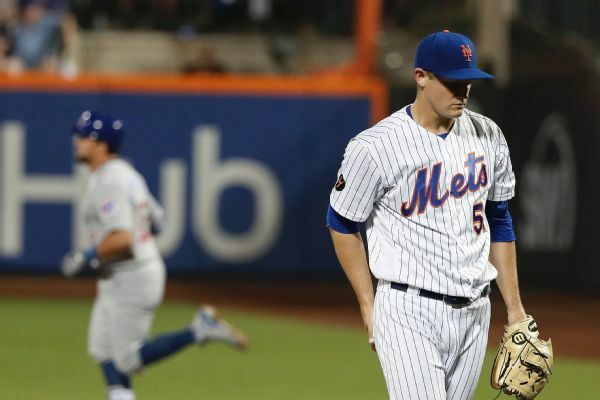 The Mets recalled right-hander Jacob Rhame, optioned right-hander Corey Oswalt and transferred David Wright to the 60-day DL.